Why choose the easy path? The Entice combines everyday suitability with a dash of adventure. Classic frame for men’s bikes with a winning combination of stability, low weight, and sporty design. 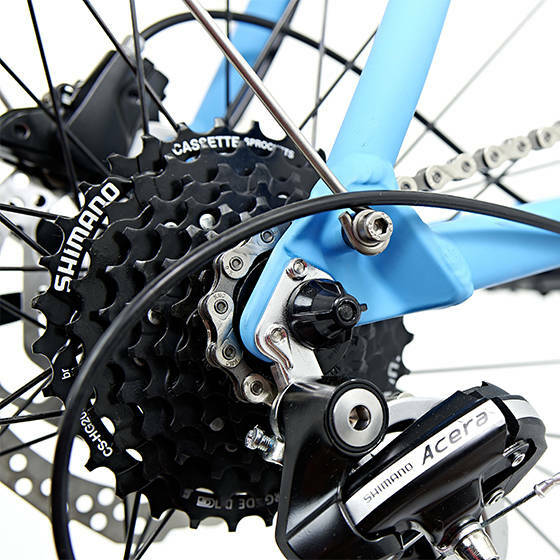 Tried and tested in mountain bikes: up to 27 gears, to ensure you're prepared for any eventuality. 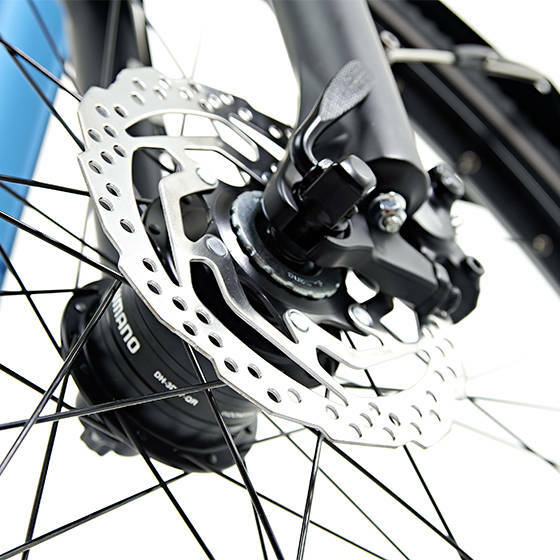 Hydraulic disc brakes as standard: high braking power with minimal activation force. Both on and off-road. 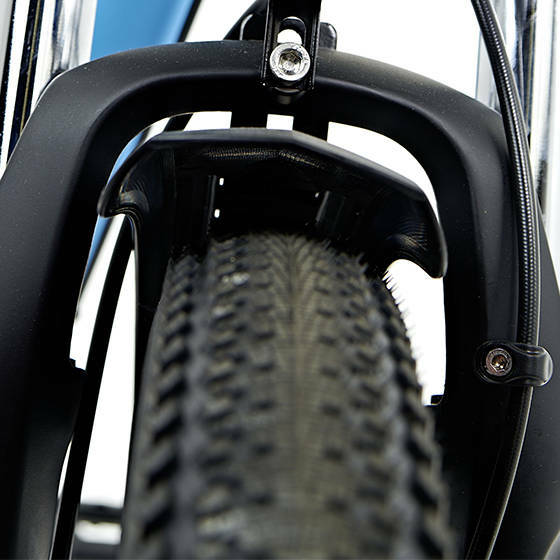 Easy-rolling tyres with grippy shoulder lugs and puncture belt.